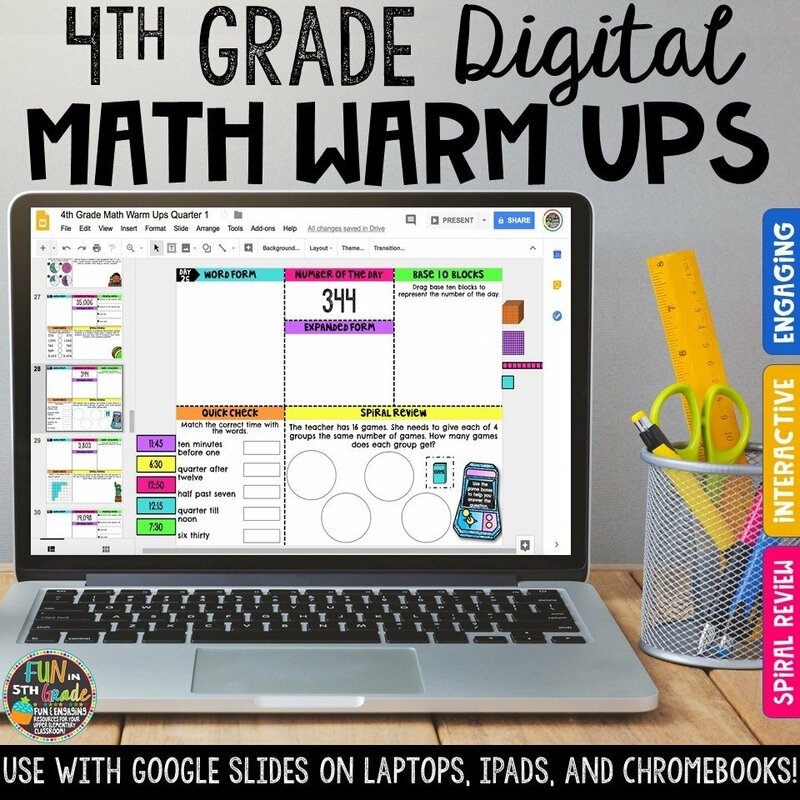 This digital 4th grade math resource is perfect for morning work, beginning of class warm ups, homework, or even as a station during rotations. This 180 page resource spirals the 4th grade standards for your students throughout the year. 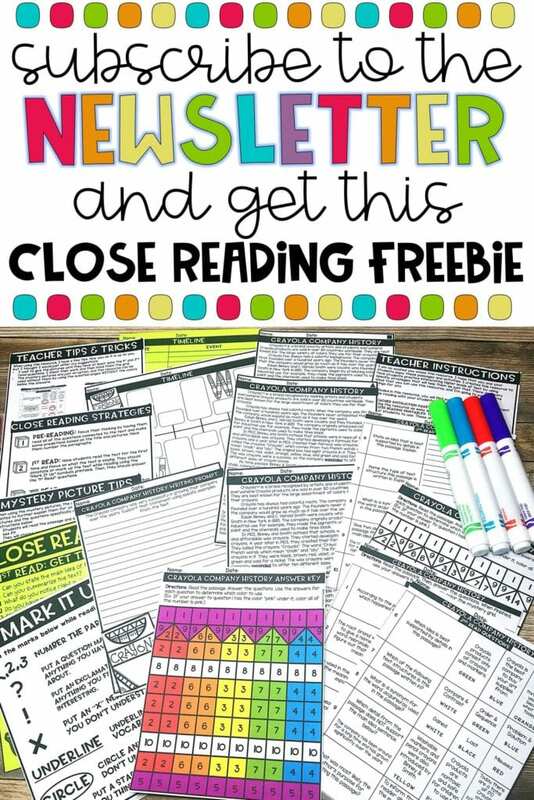 Instead of copying 180 pages for your students, just assign this resource and you have morning work ready to go for the year! Check out the video preview to see example slides! Also available in 5th Grade! This resource begins the year with review of the 3rd grade standards and gradually adds in the 4th grade standards all while increasing in difficulty. This is a DIGITAL resource for use with Chromebooks, laptops, iPads, and anything else where you can access Google Slides. 180 pages of problems separated into four google slides files. Video tutorials showing how to access the files and assign them in Google Classroom. 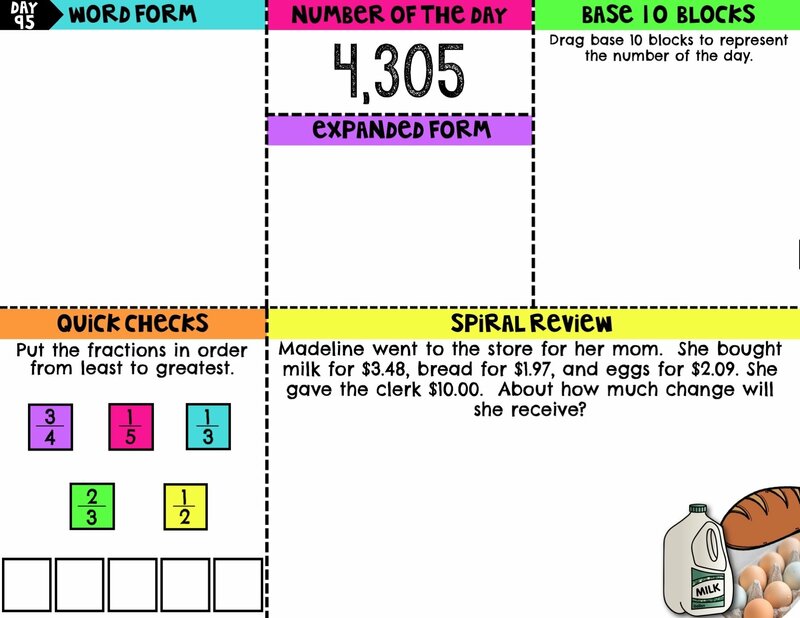 Number of the Day where students must give the word, expanded, and base 10 version of the number. "Quick Check" reviews a quick item that students need to know. Sometimes it is a building block for content that will be coming up in the resource. Sometimes it's a quick review of something they should already know. 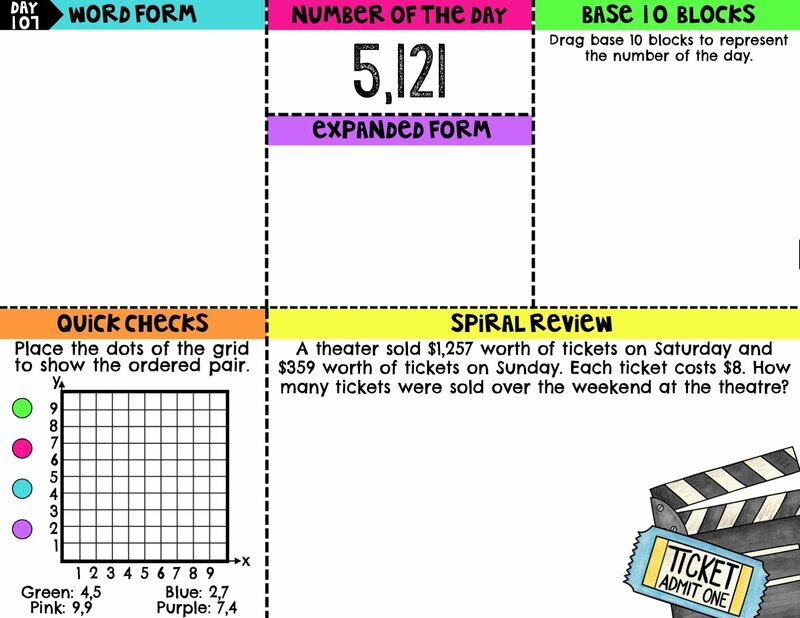 "Spiral Review" is a word problem that digs deeper into the standard and gets students thinking. 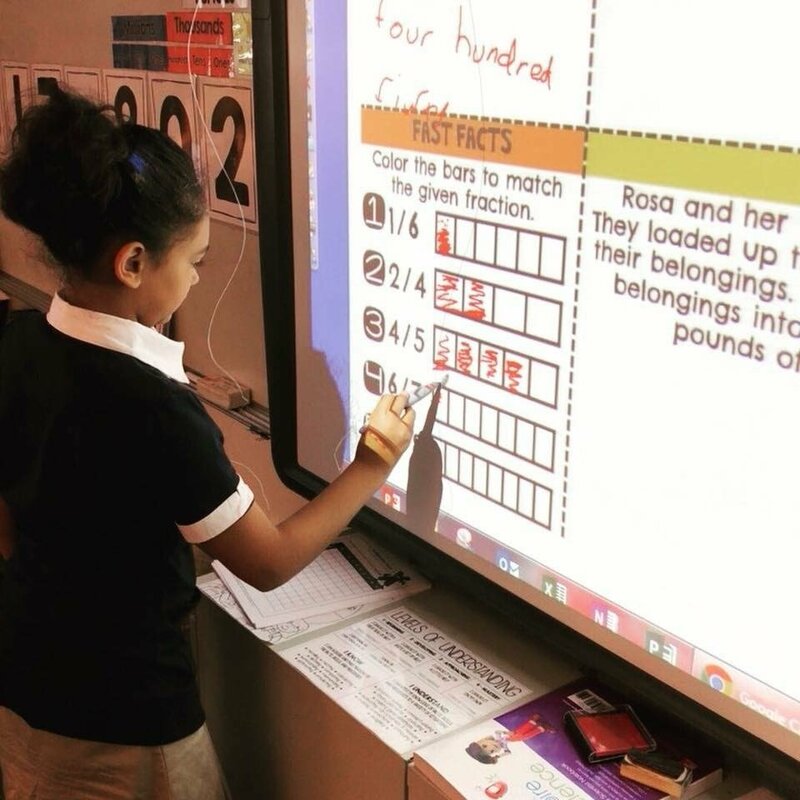 These problems start with simple place value, rounding, and whole numbers and then gradually add in decimals, fractions, measurement, and geometry all while continue to revisit a variety of standards throughout the year. Teachers who have classroom devices such as a projector, Ipads, Chromebooks, laptops, or desktops. 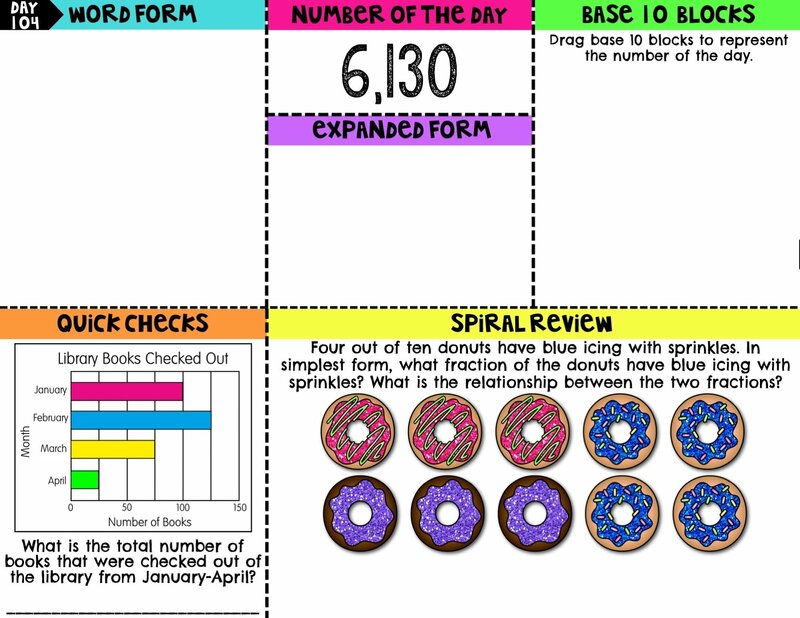 Teachers who need spiral review for homework, stations, morning work, or warm ups. Please purchase one license for each teacher using these resources. 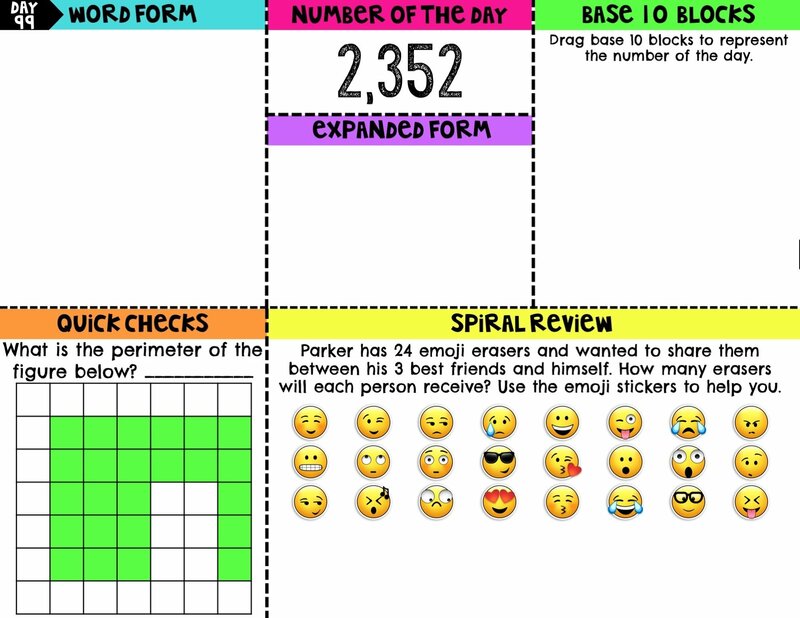 If you are buying for more than one teacher, please change the quantity to cover the number of teachers who will be using this resource in their classroom.